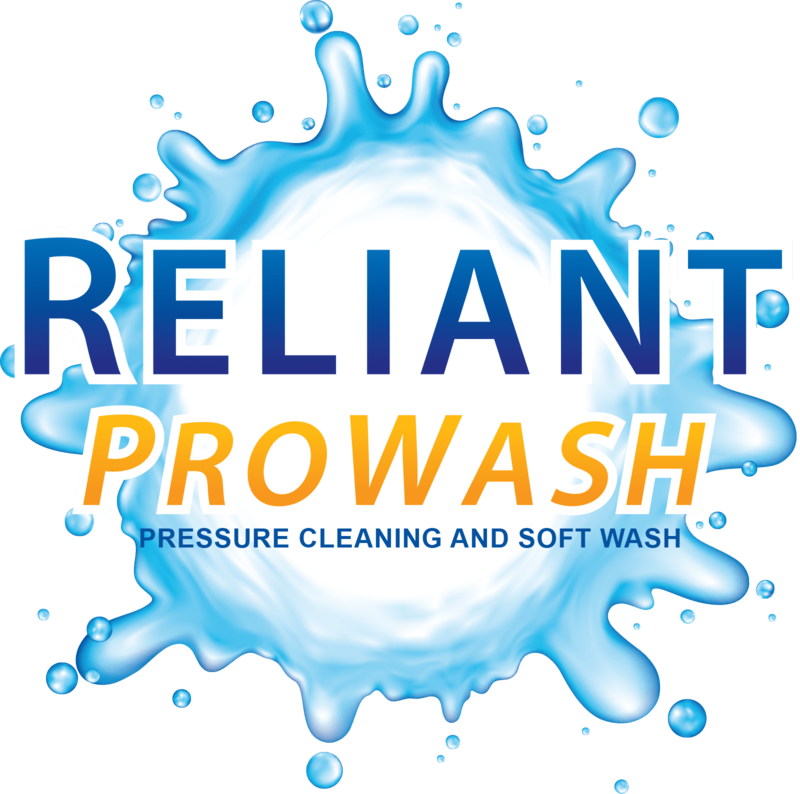 Whether at your school, church, or home, Reliant ProWash can keep your play equipment sanitary and safe. Our detergents are completely safe to use on children's play equipment. Our cleaning will sanitize, and eliminate any bacteria, mold, or mildew on the surfaces of the equipment. Don't let your children play in mold and mildew every day, Reliant ProWash can help you keep them healthy and safe!